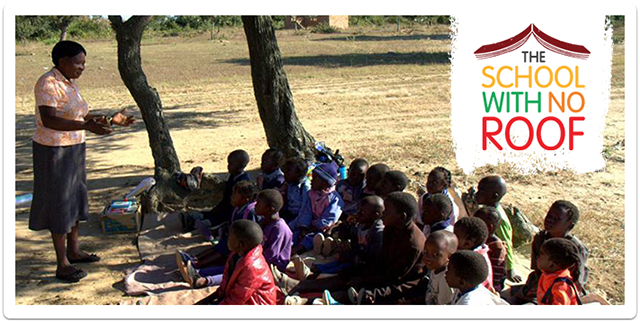 Due to local demand Brighter Futures Zambia has embarked on a fundraising mission to build a pre-school to educate up to 90 children in the village of Miyoba, Zambia. Currently, the children of this village attend two makeshift “schools,” one meet under a tree and the other in a church building, the two sites approximately 3 km apart. Primary education is government funded in Zambia but pre-school and secondary education are not. Pre-school is vital for providing a platform for long-term learning and is proven to have a knock-on effect on the success of later education. We completed our “School with no Roof” Crowdfunder campaign in December 2017, raising just over £5,000 to build the main school building. We are continuing to fundraise for other elements required for the pre-school such as a sanitation block and a borehole to provide water. If you would like to help us raise money for this cause, please get in touch.